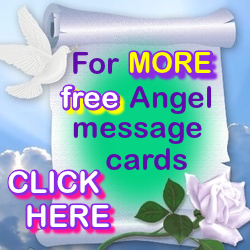 and find 60 NEW messages! 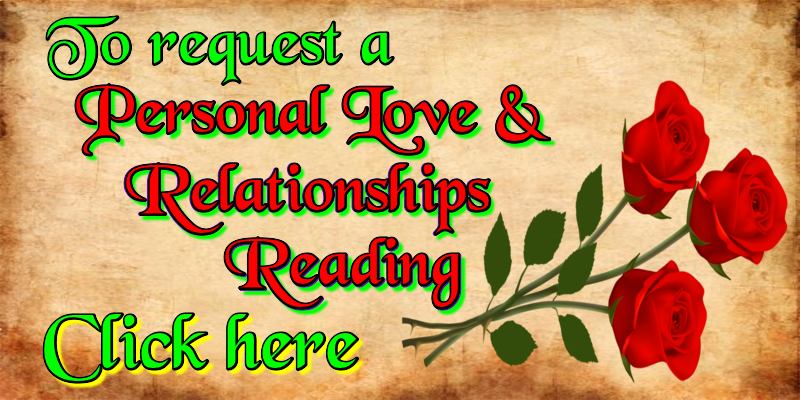 And you can request a PERSONAL READING HERE too! but if you are looking for extra guidance, a Personal Reading may help you. 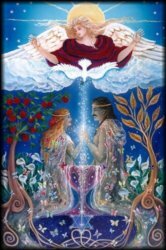 which have been written by Mary Jac specifically for the Love and Relationship Readings. 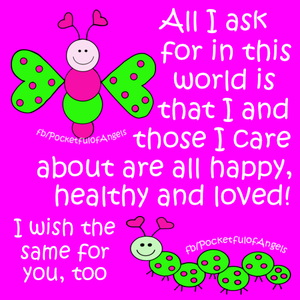 towards happiness, peace and harmony in your relationships. 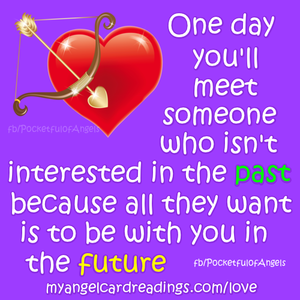 guidance and support they are seeking to give you with relationship issues. 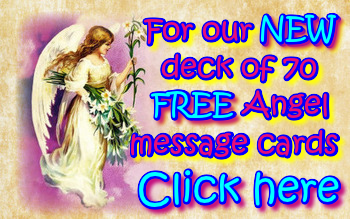 There will then be the 5th Archangel Affirmation Card to assist you. 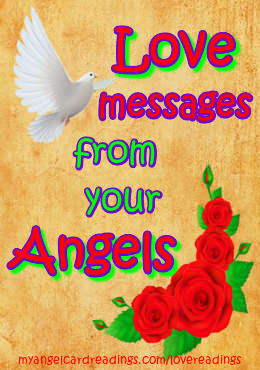 The 6th card will be your Message for Today which will give you a short extra message from the Angels. 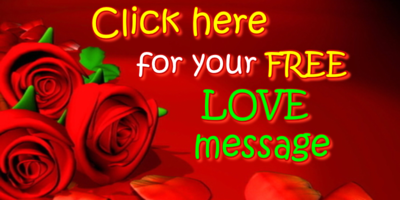 This message will be specifically just for the day on which you receive your reading. and which month of the year could be significant. COST: £15.00 (GBP) please complete and submit the on-line form below. 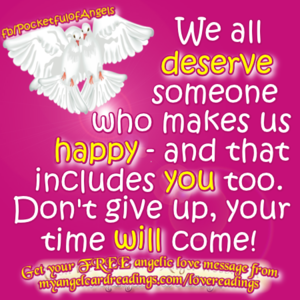 The cost of a personal ♥ Love & Relationships Reading ♥ is £15.00 (GBP). 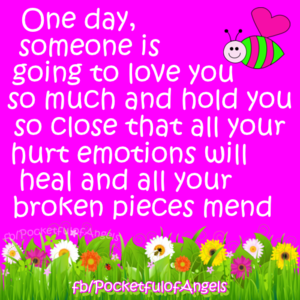 whilst concentrating on the love or relationship issue that you are asking about. Then close your eyes for a few seconds. On opening your eyes, click on the first card that your instincts take you to. 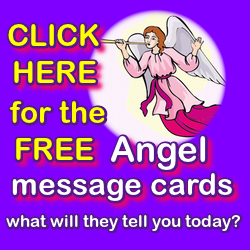 This will be your guidance from your Angels. and see what today holds for you! * Now scroll down to make a wish and try the name compatibility calculator, too! 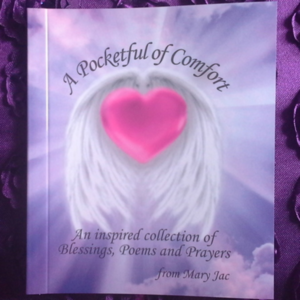 Do you have Mary Jac's little blessings, poems and prayers book? 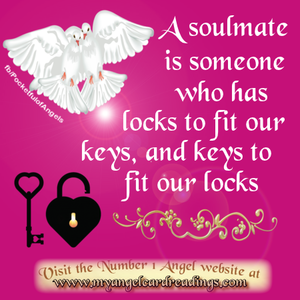 and then calculate their compatibility!